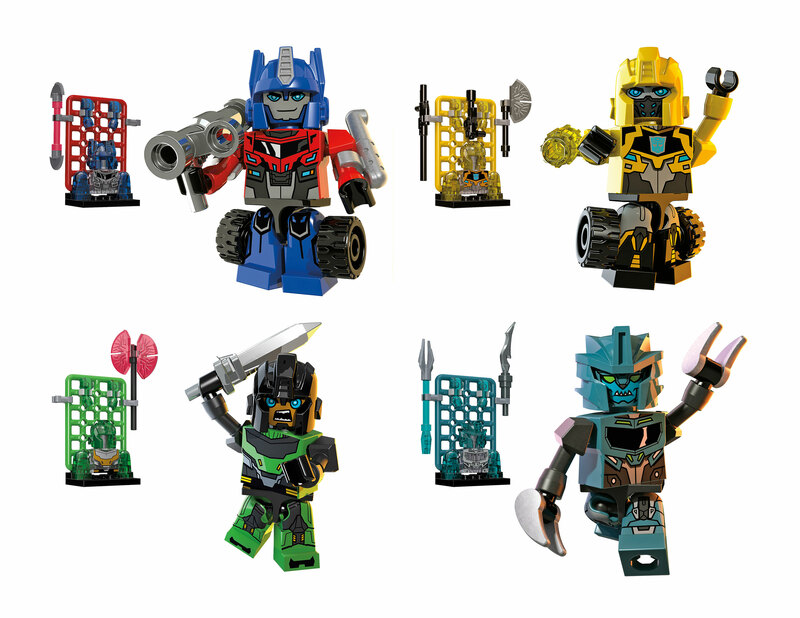 Hasbro has sent us over the official images of the new Kre-O figures shown today at NYCC! Check them out after the jump! 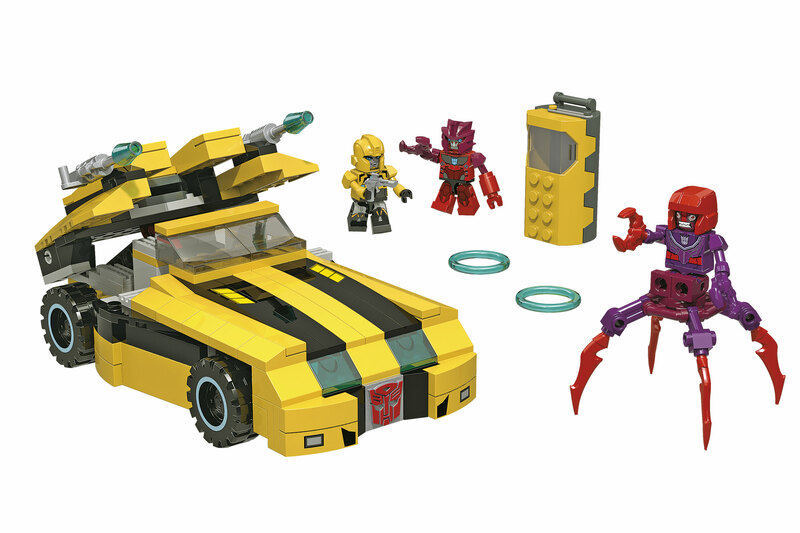 Is it weird to anyone else that the RID sets have the bots driving themselves? they remind me of the action masters that came with vehicles to drive. specifically prime and megatron who drove a vehicle counterpart to themselves. Also I didn't notice the gun arm on military Shockwave – much better than the previous ones! 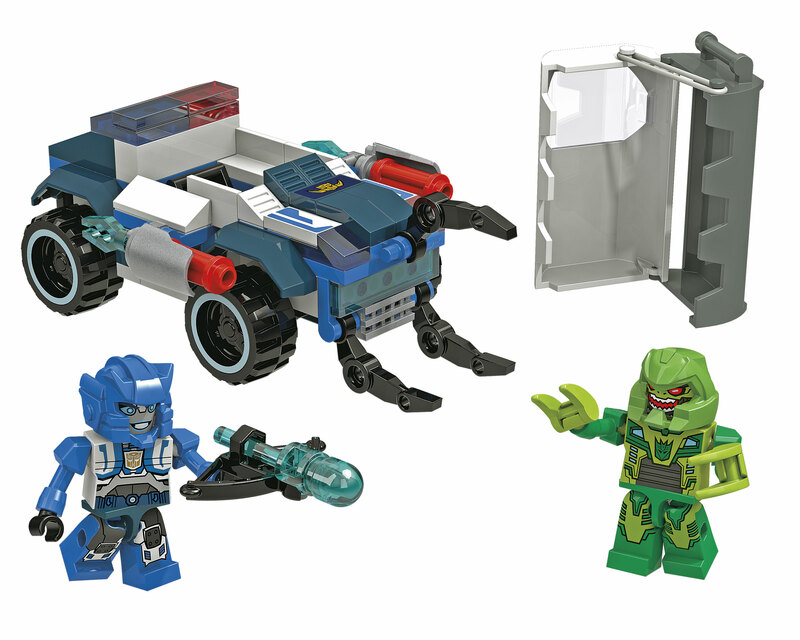 Very happy to see that more Kre-O is coming, very cool releases in store. 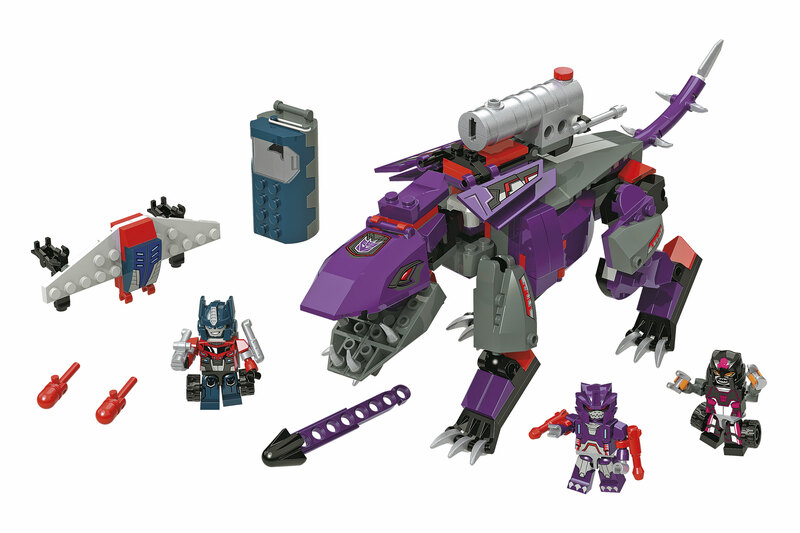 So… Does that grimlock have any add on parts for transformation? i can't spot any dino head kibble. Edit: Nevermind, i saw it. IT's hanging off the back. 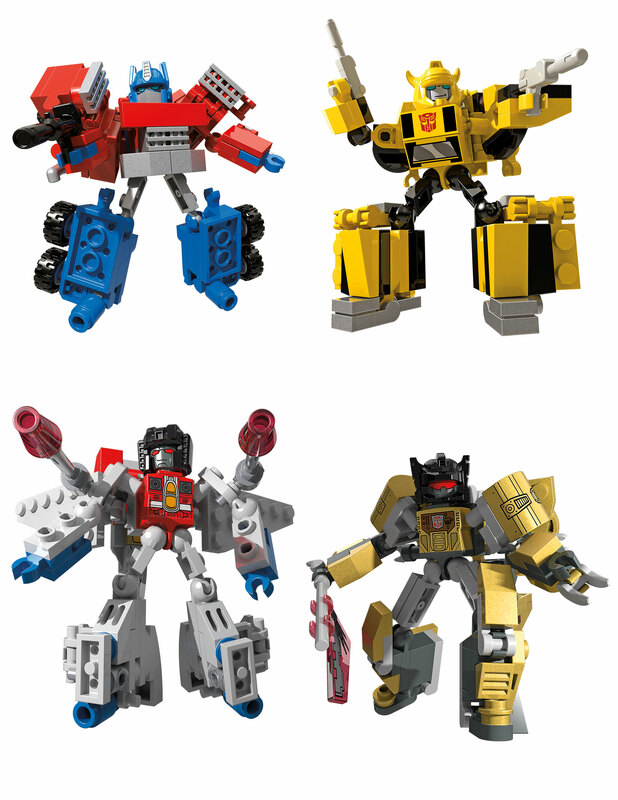 More kreons huh? The profit margins on these must be pretty good. Cowboy Prime is Peter Cullen personified. He also looks like he's tipping his hat. 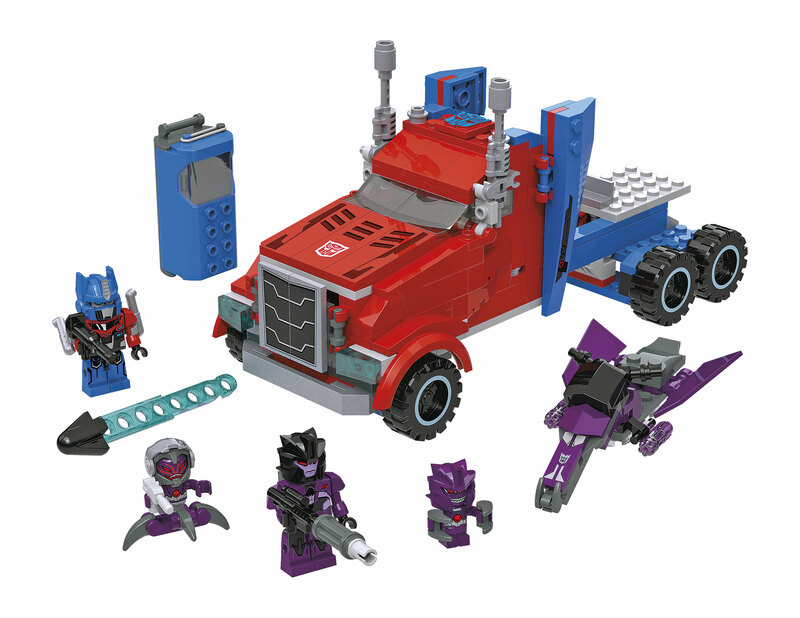 People saying Soundwave comes with Frenzy, Rumble, and Laserbeak, good eye! He's already a must-have, but now he takes priority above all for me. 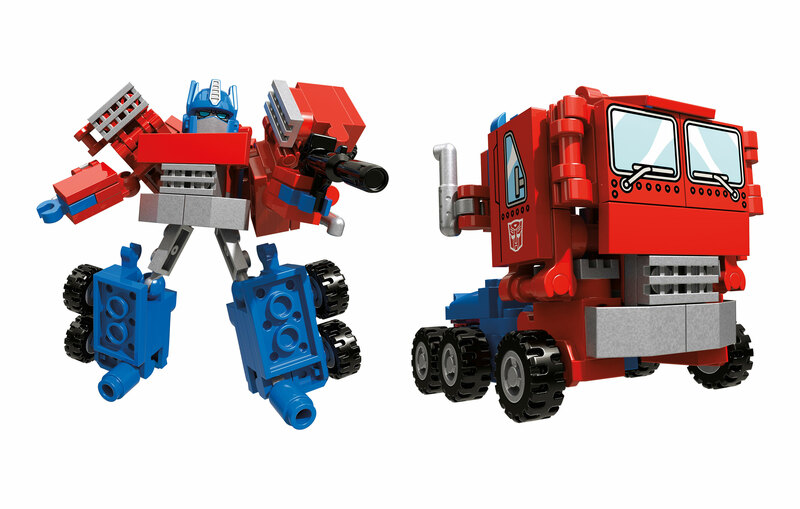 So they mixed the bricks with the Kreons themselves? 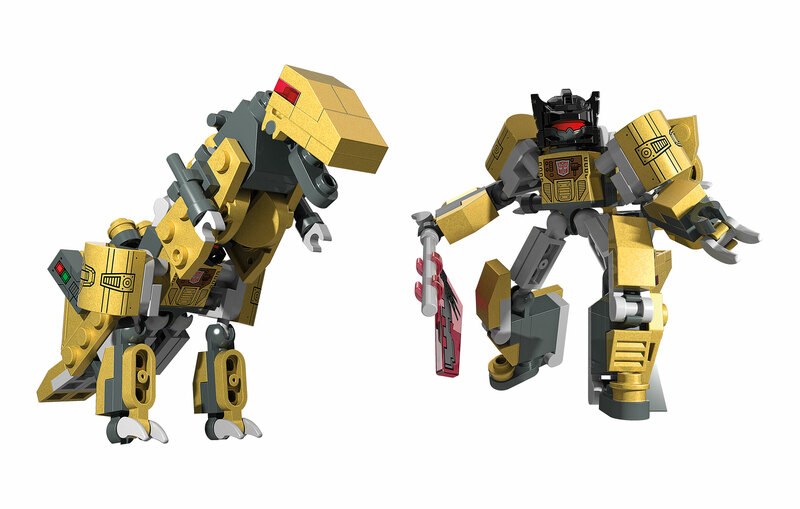 It looks… surprisingly good, Grimlock seems pretty cool. The historic figures are zany. I'm glad most people seem to really like them…. 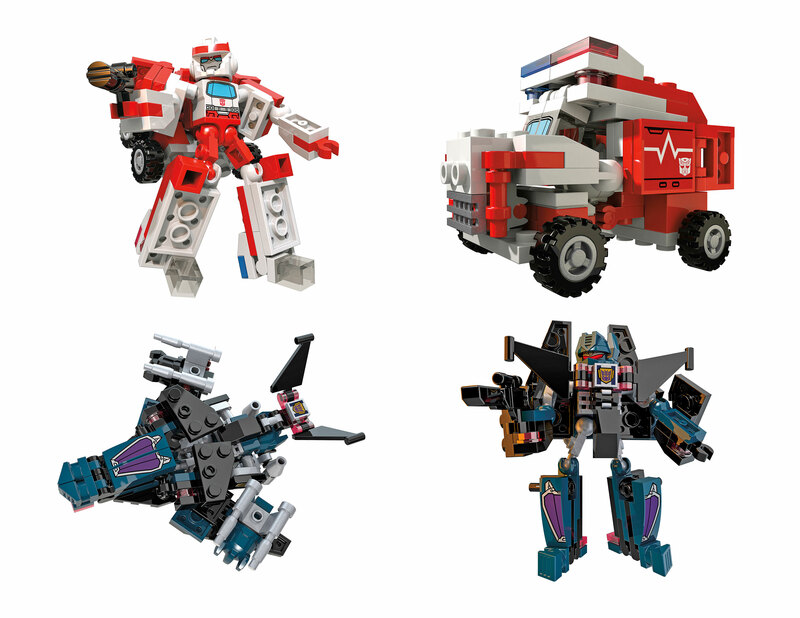 but on a personal level I was hoping for a new G1 microchanger assortment. I guess maybe they are done and replaced with the history collection. 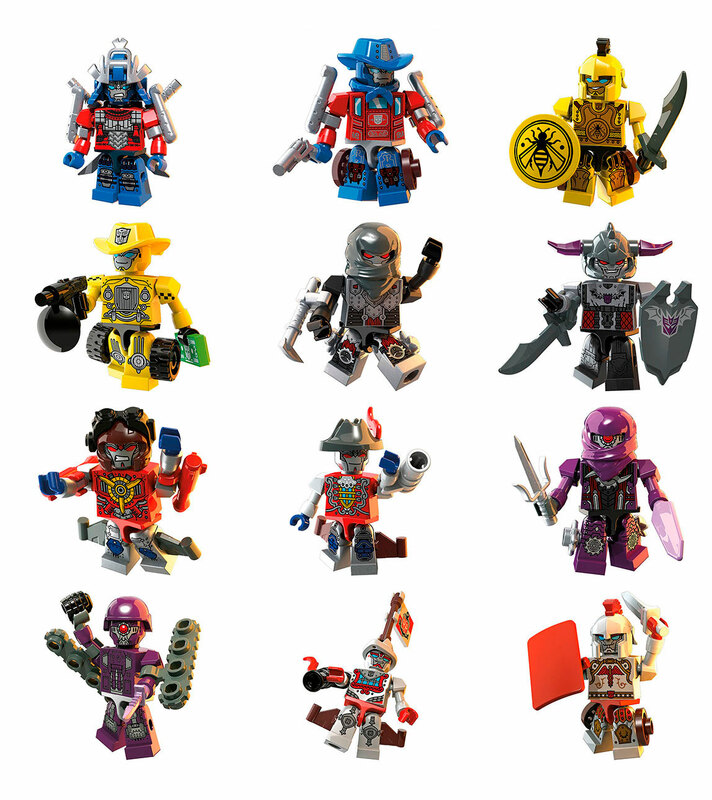 Kreon Warriors Wave 1 are must have for me. I bought the original 2 waves and just kinda of stopped but these got back on board. 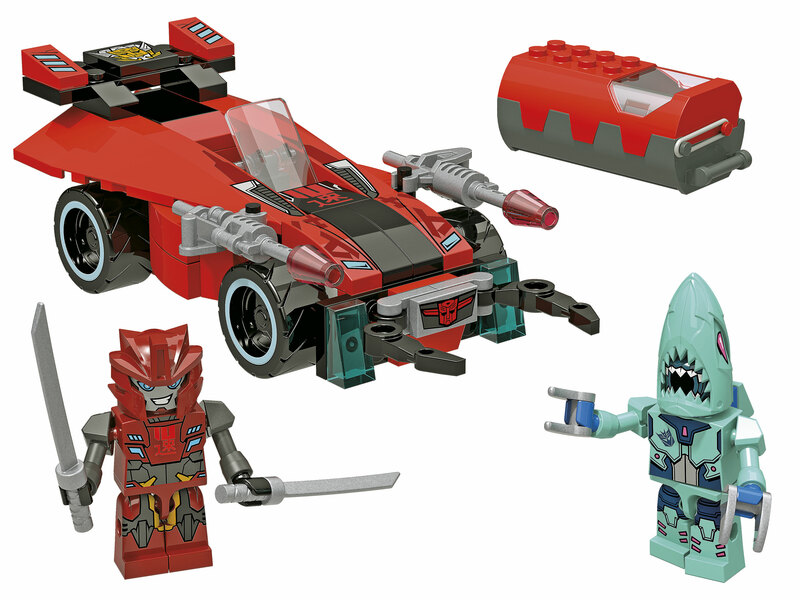 Some of these are pretty nice sets. I might pick some of those up. Check out Soundwave's wings – he comes with Frenzy and Rumble. … yeah, he's bought. Plus I'm pretty sure his chestplate IS Laserbeak. 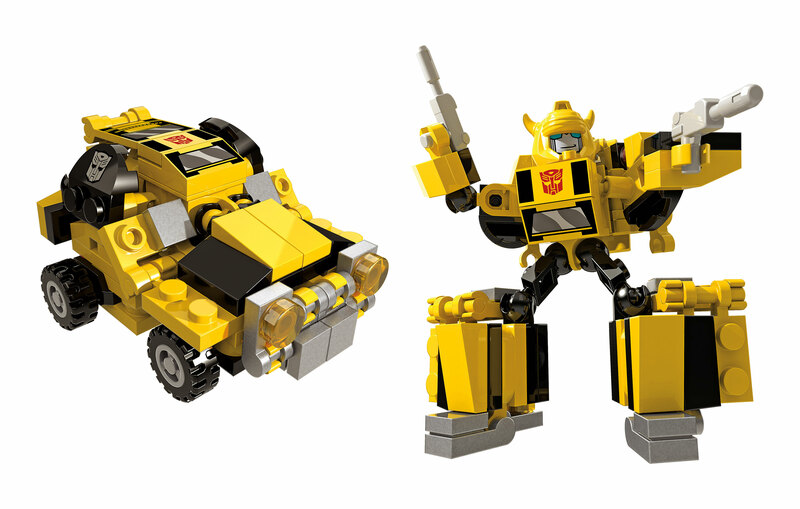 Getting all the transforming ones for sure, and maybe extra sets for parts to create more. That sounds like Hasbro's fault for making the characters too similar, which actually yes it is. 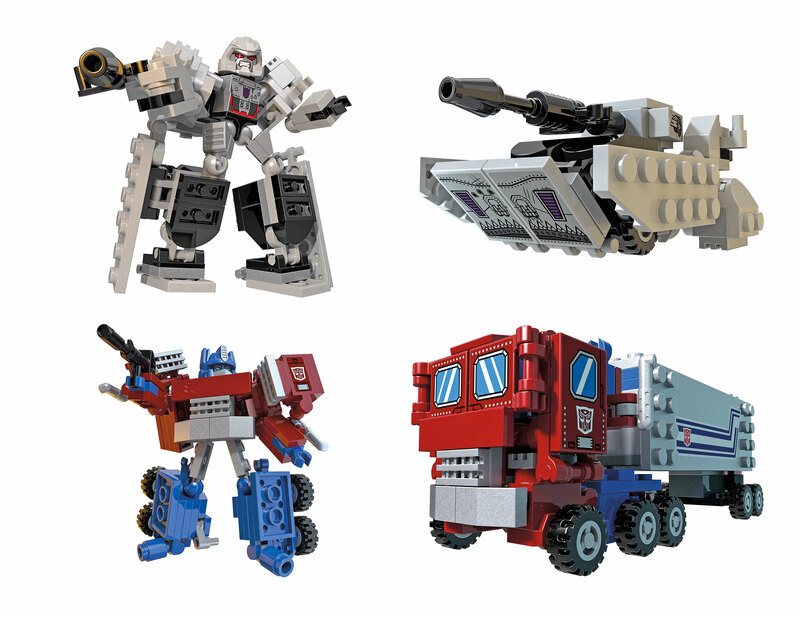 I'm really digging those Kre-O Battle Changers. I might even get a few of them! This reminds me of the old Batman toyline from the 90s. I love the history versions of characters, I don't think they'll be under the microchangers line since they don't change. Everything shown is bought for sure. 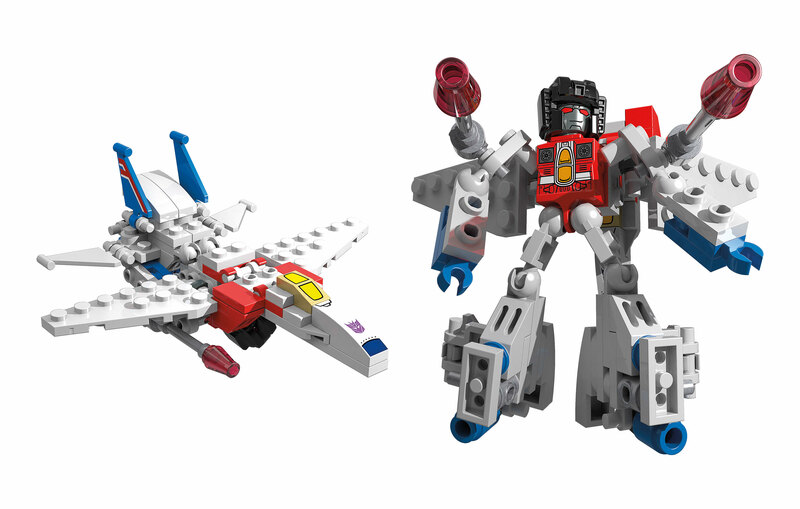 Good to know Kre-O will continue for 2015. But I'm a little disappointed. With the microchangers, you have literally hundreds of characters to choose from in TF lore. Why keep recycling the same ones as Cowboys, or Knights or whatever… kind of goofy if you ask me.